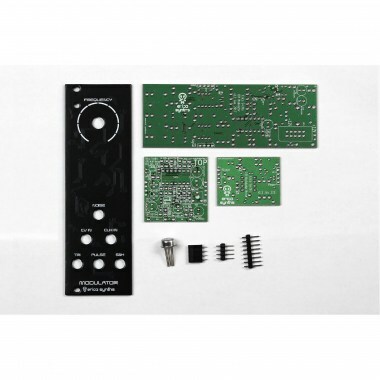 Erica Synths DIY Modulator is 35mm deep, skiff friendly, has solid mechanical construction and doesnﾒt require wiring. 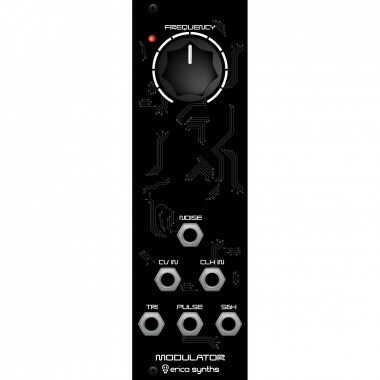 Eurorack модули Erica Synths DIY Modulator II Вы можете купить по выгодной цене в наших музыкальных магазинах в Москве и Санкт-Петербурге, интернет-магазин, доставка по России. 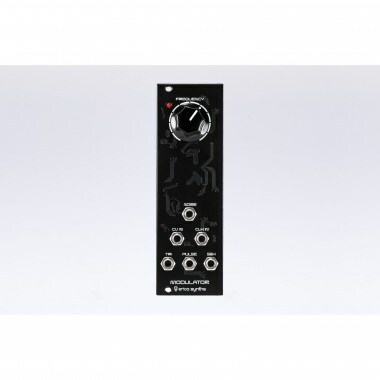 The Modulator essentially is an LFO with simultaneous triangle and square wave outputs, clockable S&H with external CV input and noise source. A kit comes with two versions of noise generator ﾖ simple, transistor-based and more complex Zener diode-based one. The latest provides perfect, full spectrum white noise.